This past weekend the Shorter University Hawks and Lady Hawks dominated on Rekortan! 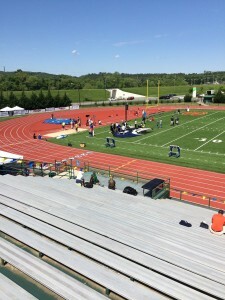 For the second time in just over two months, the two teams became national champions in a sweep at the National Christian College Athletic Association Outdoor Track and Field National Championships. Shorter’s sweep gives the Hawks its sixth national championship title in the past four years. APT and Team Rekortan would like to congratulate Scott Byrd and his athletes on a job well done! 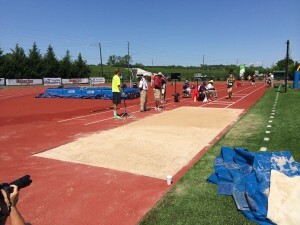 Click here to read more about the Hawk’s victory at the National Christian College Athletic Association Outdoor Track and Field National Championships.